Prefolds. They are what your grandmother, mother, and non-cloth diapering friends probably think of when you say "cloth diapers". 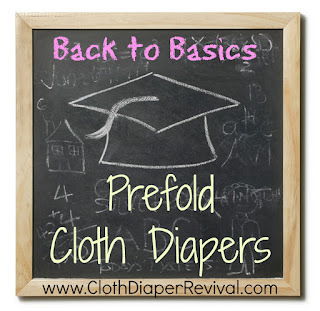 Prefold diapers aren't considered modern, but that doesn't mean they don't have a place in cloth diapering today's babies! 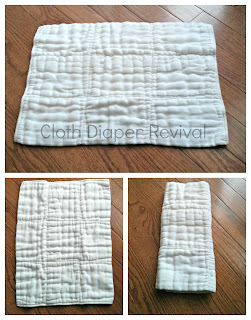 In fact, they are one of my favorite ways to cloth diaper! They can be as simple or as complex as you like! 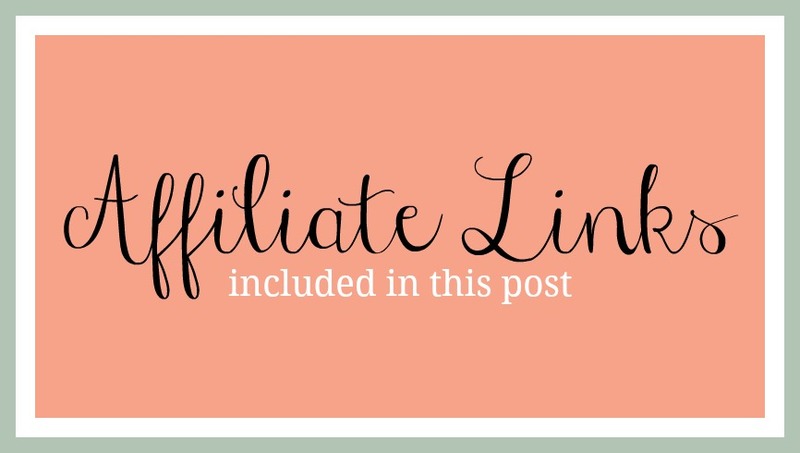 Prefolds are very affordable and incredibly easy to care for! Prefold diapers are rectangular shaped pieces of fabric (typically cotton) sewn together. The name "prefold" comes from the fabric being a pre-folded flat diaper. This doesn't mean the diaper is ready to go just yet though! You'll still have to do a little folding of your own to get them onto your baby. When using prefolds, you'll need a diaper cover and possibly a Snappi or diaper pins. The best quality prefolds are referred to as "Diaper Service Quality" (DSQ). They are made from 100% cotton (Indian or Chinese). They are diaper service quality because if you use a diaper service, most likely you will be using prefold diapers! Prefold diapers have 3 sections. The sections are defined by the number of layers of fabic sewn together, with the middle section having the most layers. A typical prefold has 4x8x4. This means 4 layers of fabric on the left and right and 8 layers in the middle for more absorbency. While cotton is the most common fabric used in prefolds, hemp and bamboo are also available. There are various ways to use a prefold diaper. You can search YouTube and find numerous tutorials for folding a prefold. I like to use them as simply as possible and trifold them! Then I just have to lay them in a cover. For added absorbency, you can turn the prefold the opposite direction (the panels go top to bottom instead of left to right) and then trifold. This will create more layers in the middle of the diaper. Prefolds are extremely economical! One prefold costs around $2-$3. You won't need a new cover for every diaper change, so you'll only need a few of those. Because prefolds are made of cotton, the fabric is more forgiving and they are easier to care for. These will last through multiple children and years of washing! One of the best parts about prefolds is they are recyclable! When you are done cloth diapering, use them for cleaning cloths, dish clothes, whatever!